Eat immediately after exercising. 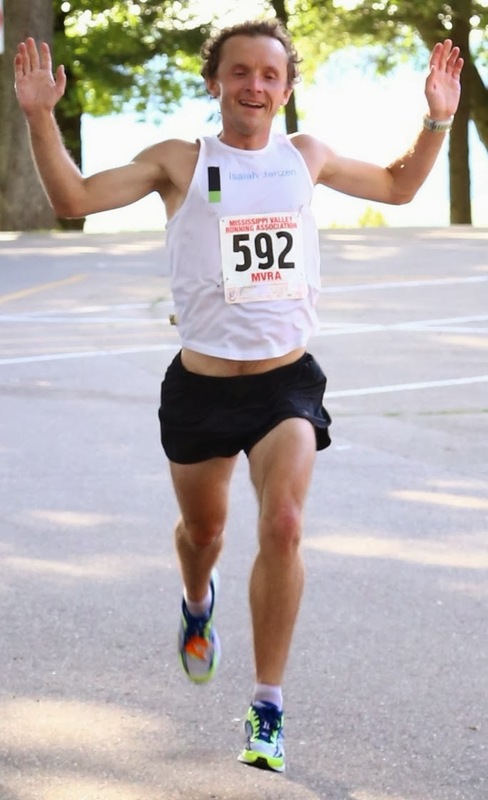 Every minute you wait you body will not absorb the food as readily, and for glycogen depleting endurance sports, like running and bicycling, every additional calorie matters. Meb eats right after running, and won the Boston Marathon. What to eat? It almost doesn't matter, but some carbohydrates, liquids, and some protein are best. 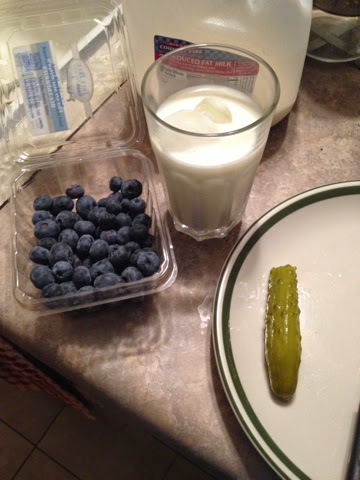 I've been having blue berries and pickles with milk this summer. In the summer I crave the extra salt.